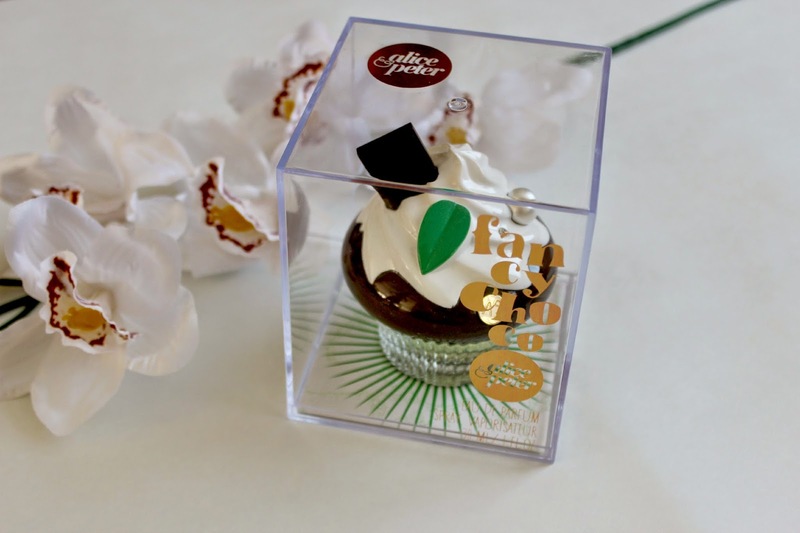 You may have seen this gorgeous Alice & Peter Fancy Choco perfume pop up on my Instagram (NicoleLsage) a while back, well the Scent City will launched their website on the 18th August and are selling a whole host of products like this perfume. The Scent City is an exciting new retailer of niche perfume and luxury interior fragrances. 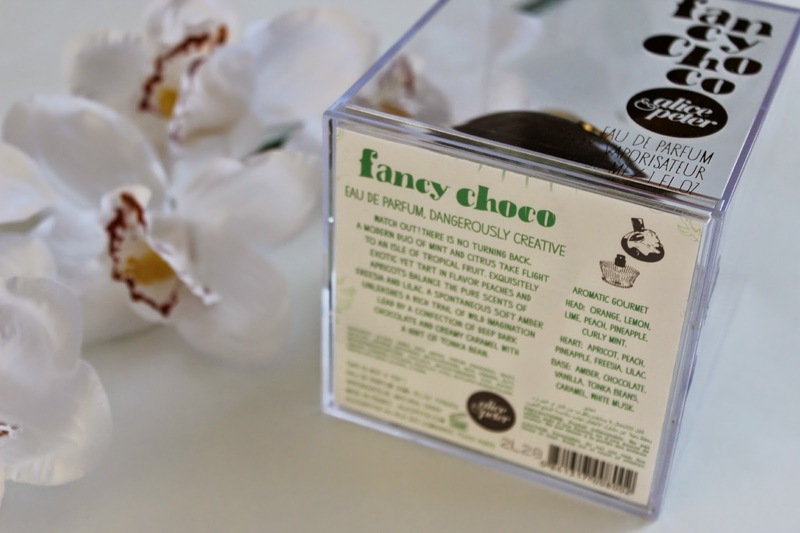 This scent offers something really creative and unique to the normal fragrances on the market which you can buy anywhere, wearing a niche perfume from the scent city can ensure individuality and wearing something different to everyone else! 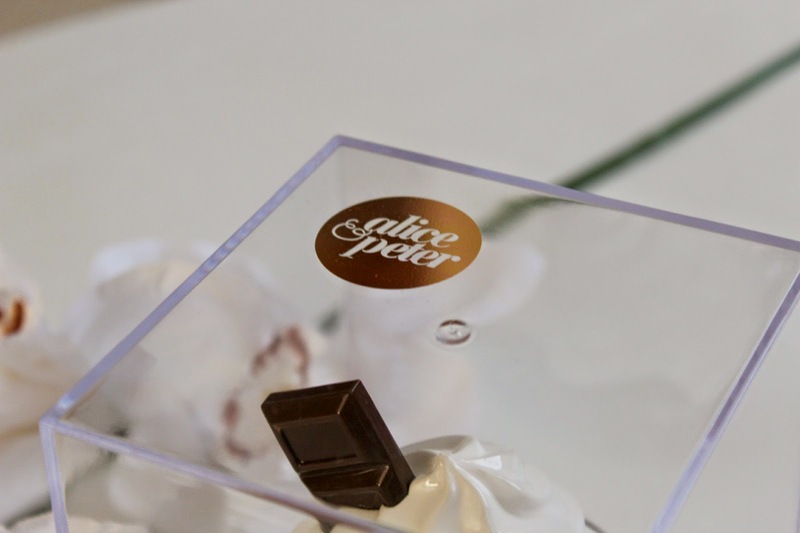 I have been testing out the Fancy Choco perfume which is just one in the range of Alice & Peter perfumes. Also available is the wicked berry,cheery cherry,bloody orange and showy toffee which are all just as show stopping in the looks and smell department as this one! The packaging is always what first attracts me to a product and this just excels in every department. It really is that one step ahead of the mainstream perfume department and I absolutely love the colouring and that the packaging is appropriate to the scent of the perfume. Onto the most important aspect of a perfume and the main selling point which is the scent! It’s described as being ‘a modern duo of mint and citrus take flight to an isle of tropical fruit’. This perfume contains a lot of different notes to the scent and the base scents contain chocolate,amber,vanilla amongst others. 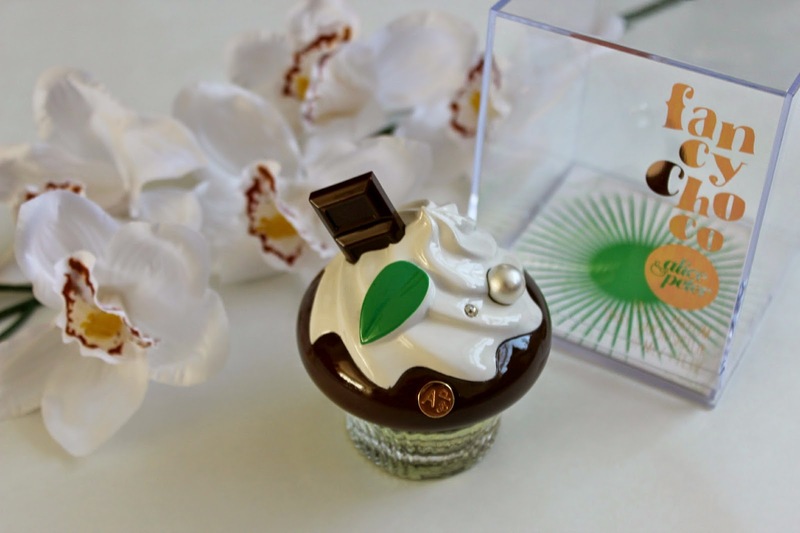 I wasn’t too sure what chocolate would smell like in a perfume but i’m completely converted! Every time you smell it you get a different note to the perfume, the underlying chocolate smell is ever so subtle and and the citrusy/tropical scents make it really fruity and light which makes it a perfect scent for the warmer months. The bottom of the box contains more informative information about the scent,again I just love the packaging and colours of the product! 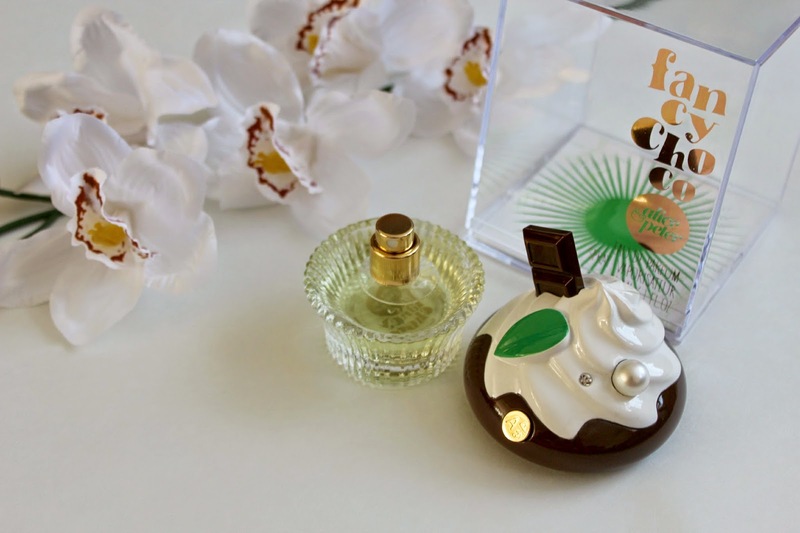 Overall as a scent I absolutely adore it, its so different to other fragrances I own and if you’re looking for something out of the ordinary and different to typical scents then head to Scent City to discover some more of their amazing niche perfumes! Does a niche perfume like this interest you? Have you got a perfume like this? Have you heard of Scent City before?